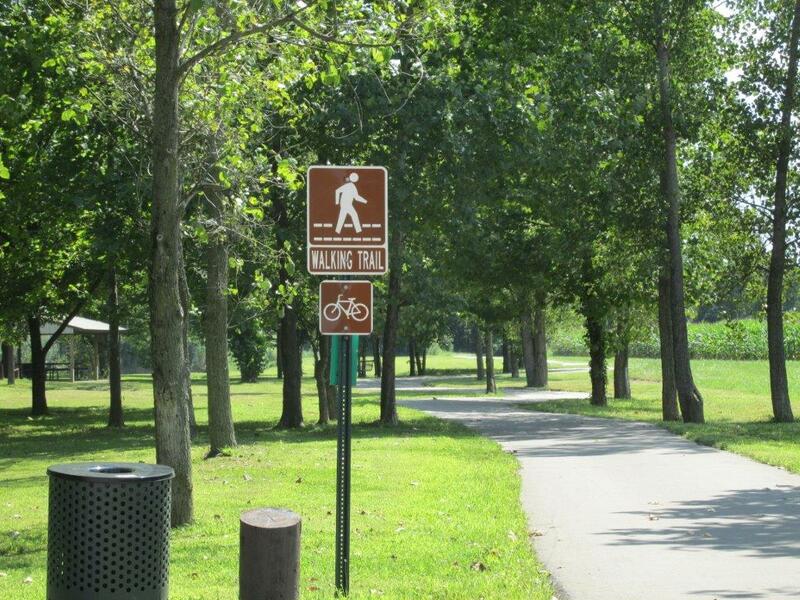 The Recreational Trails Program (RTP) is funded by the Federal Highway Administration (FHWA). It can be used to provide assistance for acquisition of easements, development and/or maintenance of recreational trails and trailhead facilities for both motorized and non-motorized use. The Recreational Trails Program benefits communities and enhances quality of life. All trails that have received FHWA funding must remain open to the public and maintained for perpetuity. Eligible applicants are city and county governments, state and federal agencies. Non-profit organizations must partner with a governmental entity. The 2019 RTP Application is now available to download. The deadline to submit the application is May 1, 2019. You must also submit to the State Clearinghouse for the Intergovernmental Review Process or request an update on previous comments to be eligible for funding, as well as to SHPO and US Fish and Wildlife. The minimum grant request is $25,000.00; the maximum grant request is $250,000.00. This is a Federally funded, matching reimbursement grant program. For more information, contact Jodie Williams. Do you know what types of Endangered Species are in your county? For additional information about endangered species, ecology survey requirements, please contact U.S. Fish & Wildlife or call the Kentucky Field Office at 502-695-0468. Contact the U.S. Army Corps of Engineers to determine if your project will require permits. Avoid impacts to wetlands; permits will be required if impacted. Contact the State Historic Preservation Officer (SHPO) to determine if an archaeology survey will be necessary prior to the construction of the proposed project. The Section 106 Review Process must also be completed if selected for funding. All trail projects funded by FHWA require an ecology survey or a clearance letter from USFW prior to the construction of the proposed project. Please submit all required surveys and/or clearance letters to Jodie Williams. Most projects will require engineering, will require plans and specs to be approved by KYTC and to complete the KYTC LPA Checklist. Other requirements include a Public Interest Finding (PIF) when utilizing force account or in-kind labor, Construction Inspection Plan, Erosion Sediment Measures, and Engineer Estimate. If Stock Pile Materials are used, there must be verification that it conforms to KYTC standards. Trail-related research and publications developed through FHWA or with FHWA support. - Several publications through the USDA Forest Service Technology & Development Program and the Mechanized Trail Building Equipment website. - Support for the National Trails Training Partnership. If the land is publically owned, the LPA can either choose to file an Easement or Separate Deed Restriction. If the land is not owned, both easements must be filed. The easement/deed restriction is required to be filed prior to receiving final reimbursement. Additional information from the Federal Highway Administration web site. ADA Guidelines for trails and facilities. Department of Governmental Relations web site for additional grant programs. Kentucky Heritage Council keeps a list of firms and universities approved to conduct archaeological surveys. List and information of the ATV trails in KY. Abandoned Railroads Information and map on the KY Rails Trails Program. Acquisition of land may be accomplished through purchase, transfer, gift, or other means. All acquisitions must conform to the Uniform Relocation Assistance and Real Property Acquisition Policies Act of 1970. Please see KYTC Pre-qualified Appraiser List for an appraiser in your area. All Land Appraisals must adhere to the Appraisal Requirements for the Commonwealth of Kentucky.